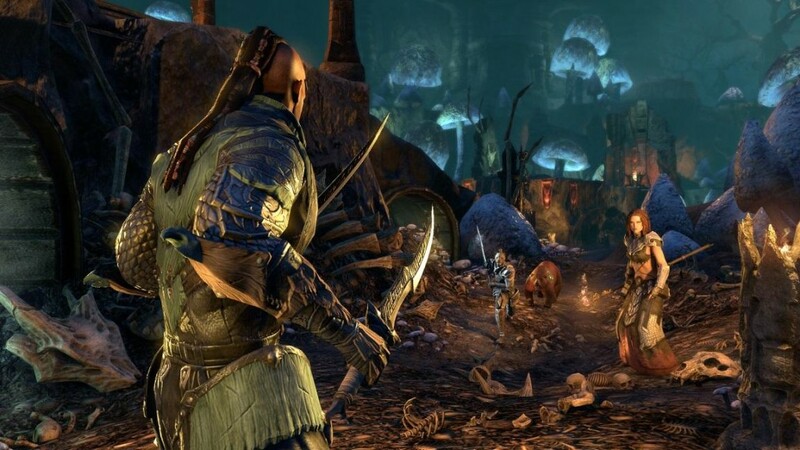 Bethesda has announced Dragon Bones – another DLC to network Elder Scrolls Online. The add-on will be released in February, although the exact release date has not been provided. Next week, however, will go to test servers. The extension will include two dungeons – Mor Khazgur (in the original Scalecaller Peak) and Deeping Drome (Fang Lair). In locations, players will come across both new and existing enemies. Among the enemies, there will be plague-ridden ogres and sorcerers and their undead creations. However, the reanimated bones of an ancient dragon seem to be the biggest attraction. Both dungeons players will complete in normal and veteran modes. In addition, the developers are preparing the opportunity to overcome all the bosses on a difficult level. People who visit locations can count on new items, monster sets, collectibles, and achievements. For the entry into the entered areas, the interested ones will get the mask of the wicked dragon priest (Renegade Dragon Priest Mask). Dragon Bones will receive subscribers to ESO Plus for free. 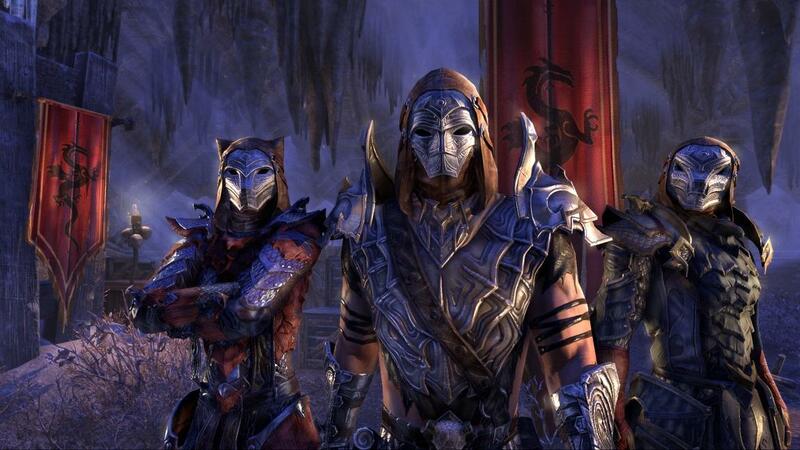 The others will have to buy the DLC through the Crown Store, although prices have not been announced yet. With the appendix, a new large and free update will be released. The patch will introduce, among other things, an Outfit System that allows you to modify the appearance of the equipment regardless of the equipment being worn. Everyone will get one outfit, which they will later adapt to their own preferences. 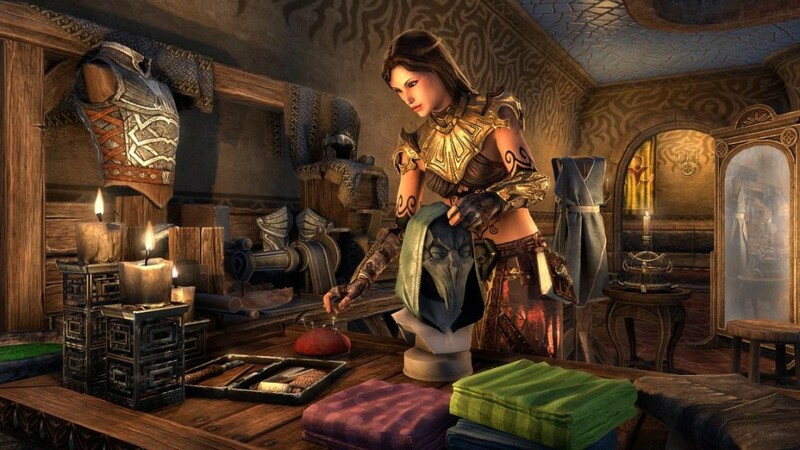 However, there will be an option to buy special Outfit Change Tokens and additional Outfit Slots in the Crown Store, which will allow you to have several changed clothes so that you can switch between them. The plans are also the mechanics of storing collected items in a virtual home. 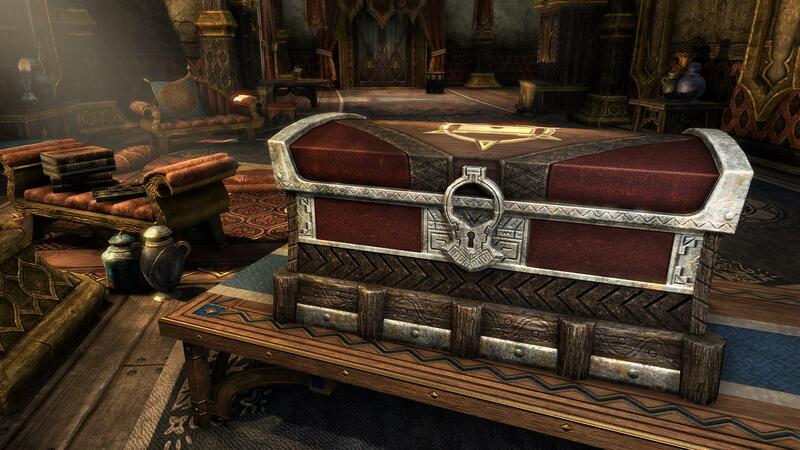 The game will include collectibles placed in the house and other items in which players will hide their equipment. An important novelty prepared by the developers are systems that Level Up Advisor and Skills Advisor. The first with the achievement of the next level will provide valuable tips and rewards. The latter will include, among others, gold, crafting materials, consumables, a mount or a Crown Crate with random contents. On the other hand, a Skills Advisor tool provides information on individual skills and mechanics of the game. This should help less experienced players in developing the hero. The update will also introduce two new maps for Battlegrounds – intended for two 4v4v4 PvP teams. It is worth remembering, however, that only the owners of the Morrowind extension have access to the variant. The first location was settled on the arena of the Orc stronghold known as Skyrim named Mor Khazgur. The next board is the Dwarven ruins of the Deeping Drome, which were designed to organize deadly ambushes and stealthy playstyles to play. For this a number of changes related to the fight. The creators intend to facilitate the identification and activation of skills synergies.